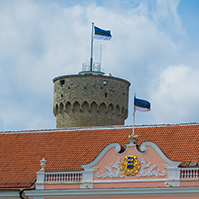 The Riigikogu passed with 86 votes in favour the Resolution On the Formation of the Riigikogu Select Committee on the Application of Anti-corruption Act (13 OE). 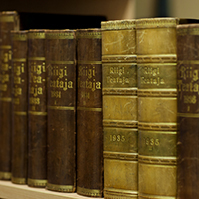 The members of the Committee are the following Members of the Riigikogu: Kaia Iva, Aleksei Lotman, Jaanus Marrandi, Tatjana Muravjova, Kadri Must and Heljo Pikhof and the alternate members are the following : Ken-Marti Vaher, Maret Merisaar, Mai Treial, Taavi Rõivas, Aivar Riisalu and Mark Soosaar. 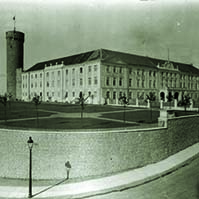 The Committee’s duties include collecting declarations of economic interests of officials, depositing them and checking their conformity with reality; as well as supervising the restrictions to the employment and activities of the members of the Riigikogu. Nobody voted against the Resolution and nobody abstained. 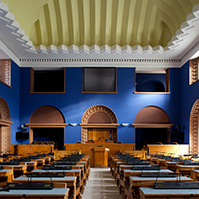 The Riigikogu passed with 86 votes in favour the Resolution On the Formation of the Select Committee on the Supervision of Security Authorities (14 OE). 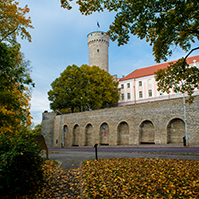 The members of the Committee are the following Members of the Riigikogu: Jaanus Rahumägi, Villu Reiljan, Ain Seppik, Marek Strandberg, Kalvi Kõva and Mart Laar and the alternate members are the following: Rain Rosimannus, Karel Rüütli, Kalle Laanet, Valdur Lahtvee, Eiki Nestor and Peeter Tulviste. The task of the Committee is to exercise supervision over the activities of security authorities and surveillance agencies. Nobody voted against the Resolution and nobody abstained. The Riigikogu passed with 83 votes in favour the Resolution On the Formation of the State Budget Control Committee (15 OE). 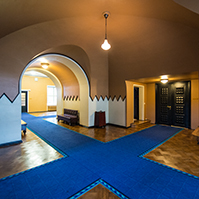 The members of the Committee are the following: Tõnis Kõiv, Hannes Rumm, Tarmo Mänd, Toomas Trapido, Ken-Marti Vaher and Toomas Varek, and the alternate members are the following: Hannes Astok, Indrek Saar, Ester Tuiksoo, Mart Jüssi, Toomas Tõniste and Tiit Kuusmik. The tasks of the Committee include reviewing the consolidated report of the state economic year and the relevant auditor’s report; and reviewing issues concerning the auditing of the public sector. Nobody voted against the Resolution and nobody abstained.